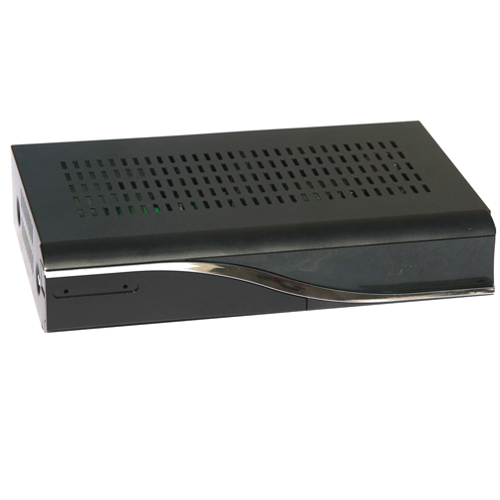 SC-20 is a multi-formats and IPTV streaming video set-top box that is a crystal clear picture and high performing STB. 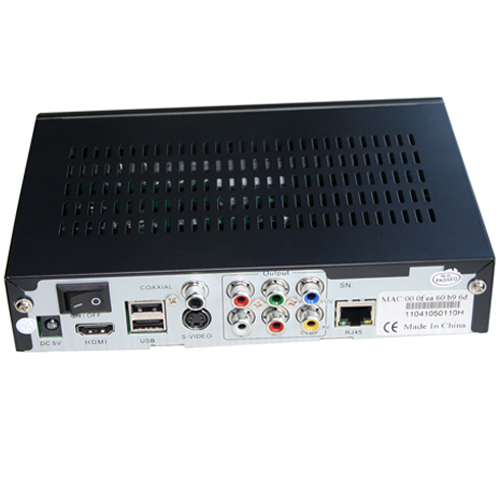 SC-20 is running at 400Mhz MIPS CPU with embedded OS and supports format in H.264/AVC,VC-1,Flash,RMVB,MPEG-4/2/1,Wmv9, Divx*, and Xvid . .Also can support RTMP,UDP,RTP,RTSP, HTTP,MMS etc video streaming protocol . The video resolution can be scale up to 1920x1080p. SC-20 has web browsing and provides the EPG electronic navigation menu function. SC-20 also provides the international standard AES of encryption that can be better protection contents.